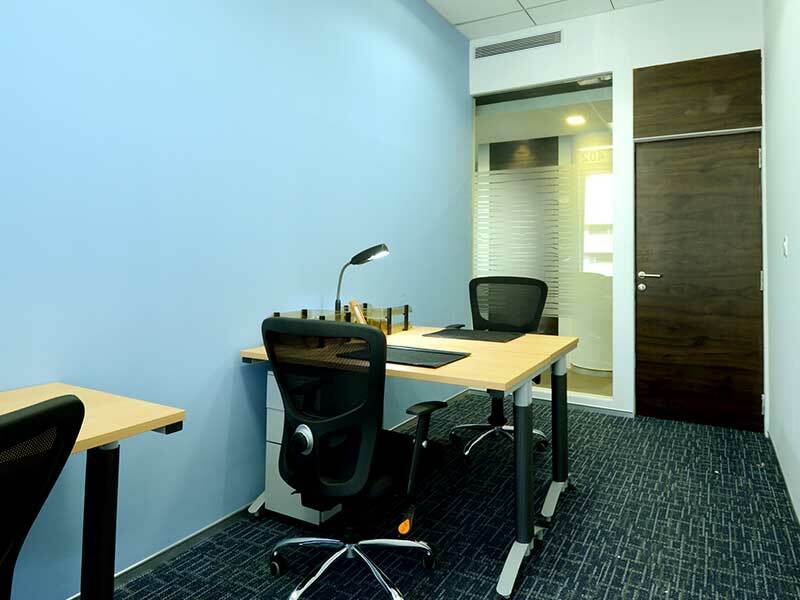 Fully Furnished and Serviced Offices in Malad (West). Mindspace IT Park is a great destination for all types of businesses. It is an ideal workplace for startups and small to large sized BPOs/ Call Centres/ KPOs. With a capacity to house upto 270 seats. 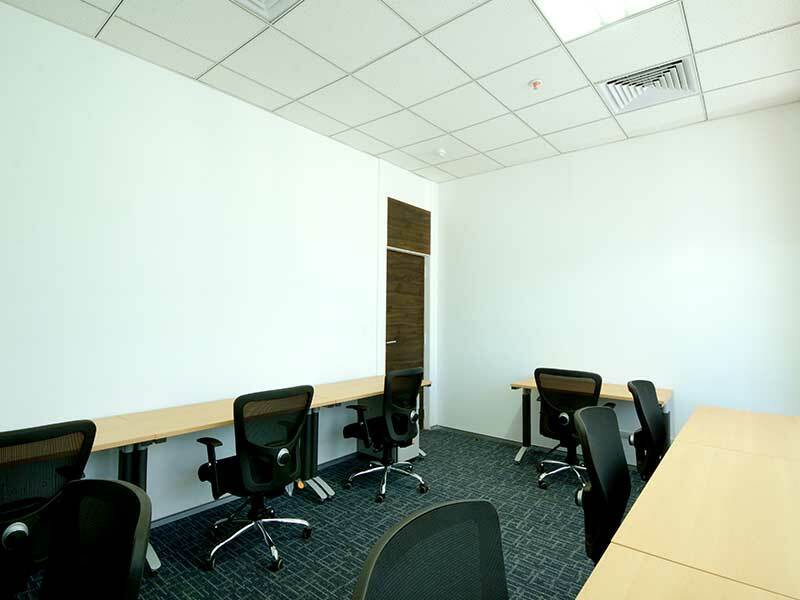 These private serviced offices are fully furnished and serviced. 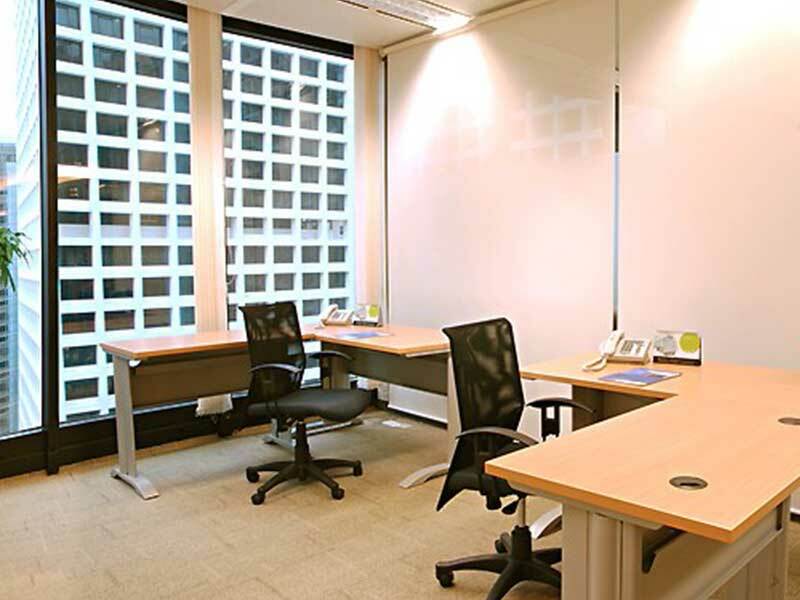 Additionally, some offices can be customised to suit your requirements. 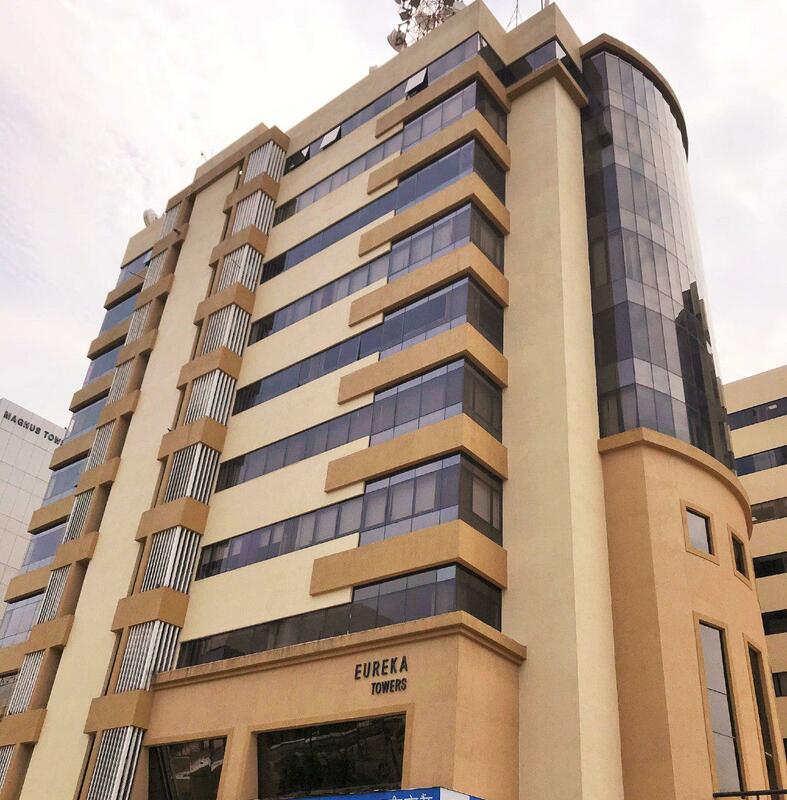 The centre is well structured, with well-planned for all types of offices and surrounded by a number of social facilities like a small cafeteria and a great server room and infrastructure, providing a complete and constructive work culture. AccessWork Malad has excellent connectivity to all parts of the city, especially the business districts of Greater Mumbai through Malad Railway Station and upcoming Metro and JVLR. A self-sustaining complex, Mindspace IT Park and several large residential and commercial complexes.